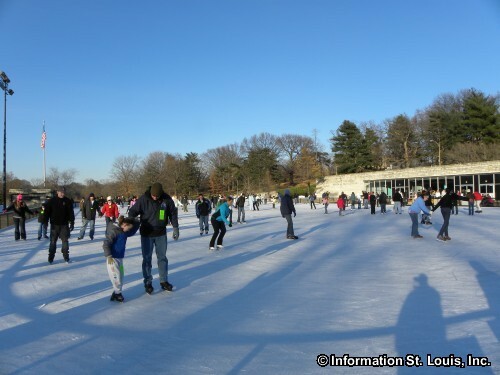 Steinberg Skating Rink is a seasonal ice skating ring located in Forest Park. 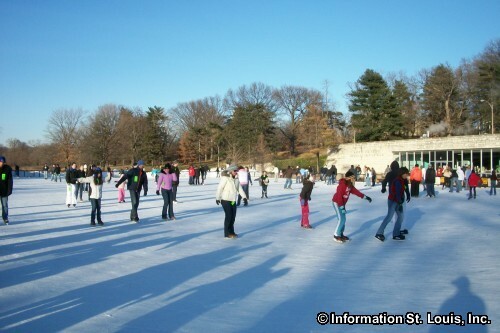 During the skating season, which is mid November thru February, there is "open public" ice skating all day, every day. Come when you want and leave when you want, there are no time limits! 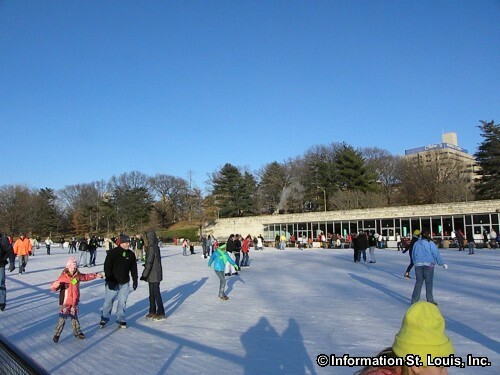 Skate rental and ice skating lessons are available and the Snowflake cafe will keep skaters warm and feed all day long. 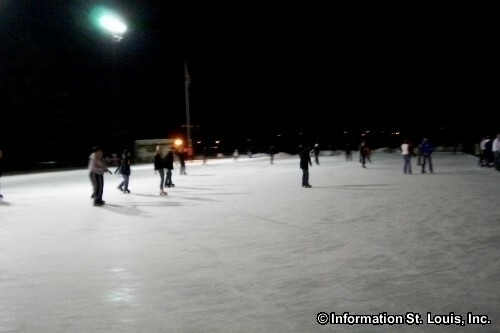 Hours of Steinberg Skating Rink are Sunday-Thursday, 10am-9pm; Friday-Saturday, 10am-Midnight. During the holidays, there are extended hours (check website). An admission fee is charged.